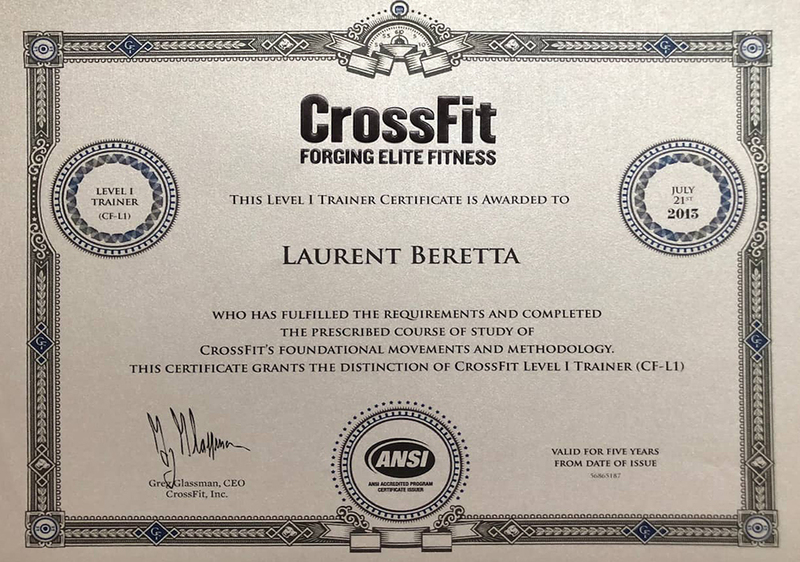 Laurent Beretta speaks for companies to create eye opening experiences because the analogies created by the illusionist are at odds with traditional thinking patterns. 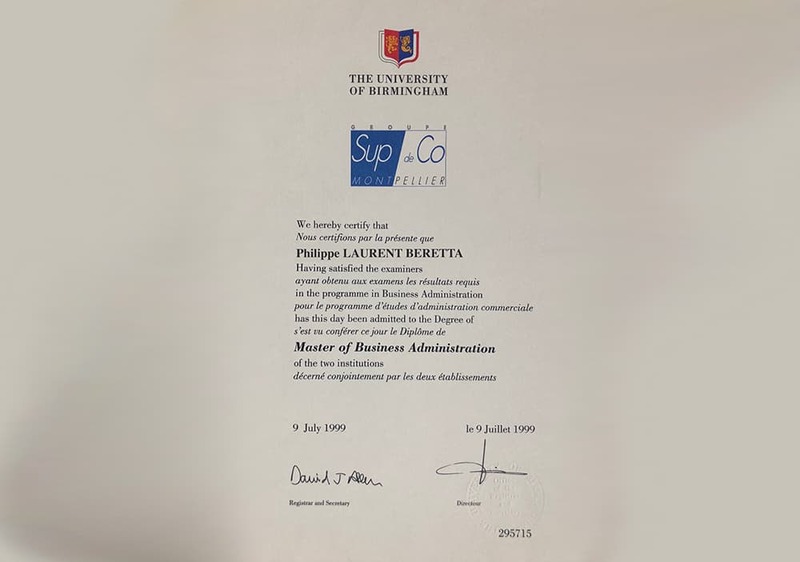 After completing his MBA studies in the United States and winning the Grand Prize of Magic in Monaco, Laurent Beretta created Corporate Illusions, a company dedicated to creating memorable experiences. Large companies (Louis Vuitton, BNP, Chanel, Dior, Loréal, Groupama, etc.) 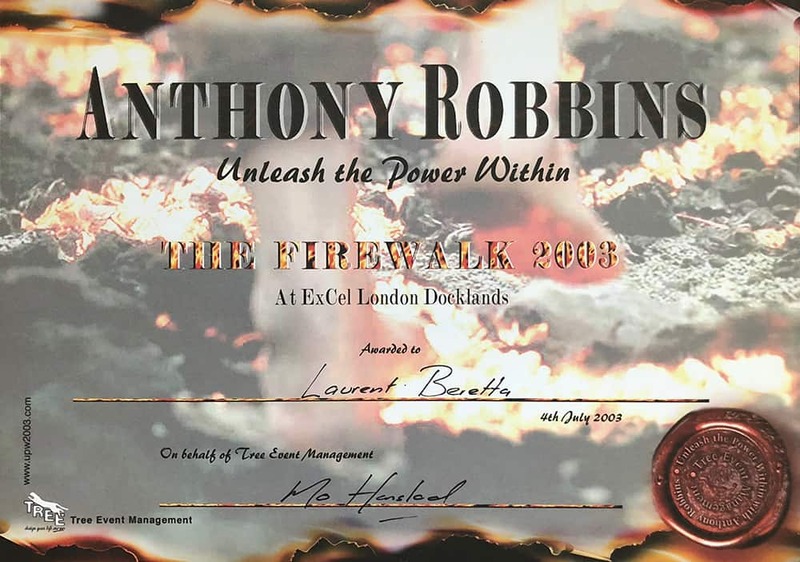 use his skills to create visual effects and impactful messages at international conventions. With his experience for prestigious brands and the multiplicity of his services in the corporate world, Laurent creates links between the magical experience he offers and the customer experience in the broadest sense. Illusionists know a lot about how the human brain works. Useful knowledge on stage but also in the corporate and B to C world! 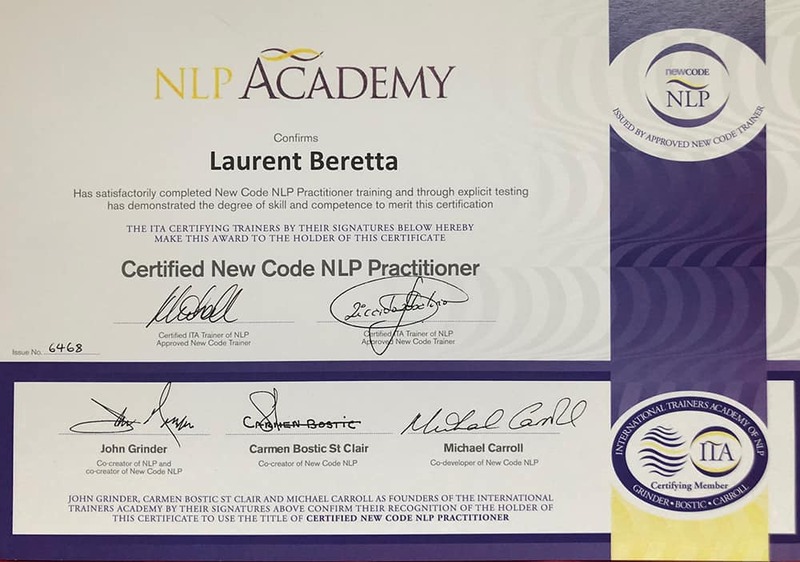 After studying the psychology of the magic effect and the spectator’s behaviour, Laurent created a second activity in 2008 and became a lecturer. His first talk “Perception and Performance” creates links between the business world and the illusionist’s performance. 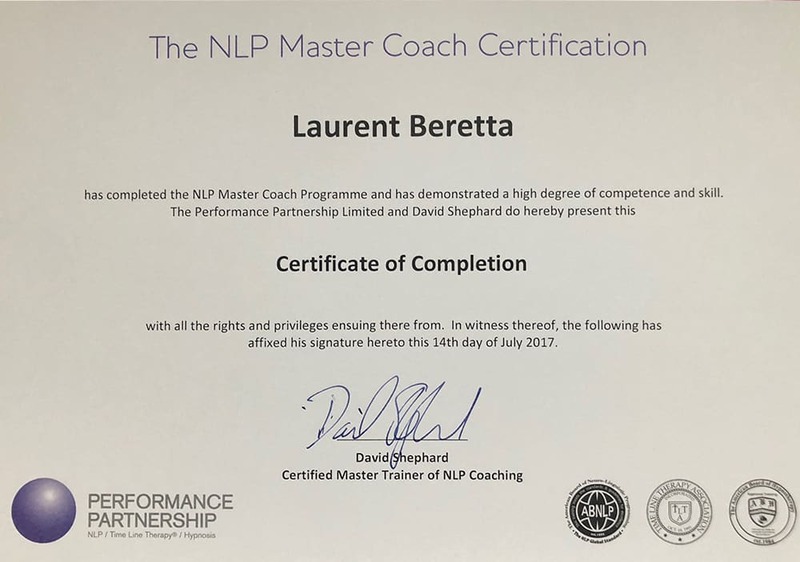 Following training in Neuromarketing and Neurolinguistic Programming (NLP), he proposes in “Create emotion in the relationship” an offbeat and provocative interpretation of the customer experience. The illusionist, as a true architect of perceptions, enlightens us on what constitutes the customer experience. In this way, he creates concrete links between the science of illusion, the understanding of emotions and the construction of a magnified customer experience. This interactive talk is given for the largest groups (Air France, Hermes, Ubisoft, Dior etc.) during conventions and plenary sessions to create more awareness on what it takes to create a memorable experience. The notions of sales, quality of service, and performance are thus placed in a new perspective. 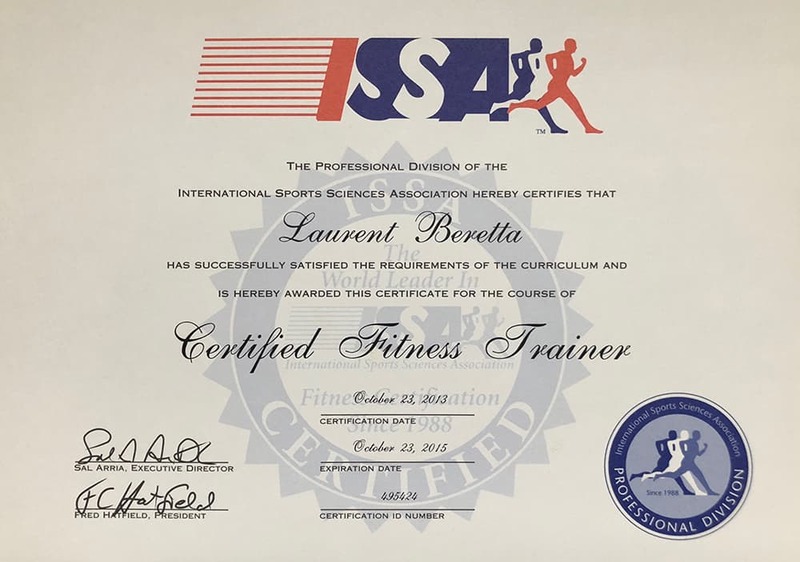 Laurent Beretta shares his activity between the stage and companies always as an illusionist and now as a consultant. 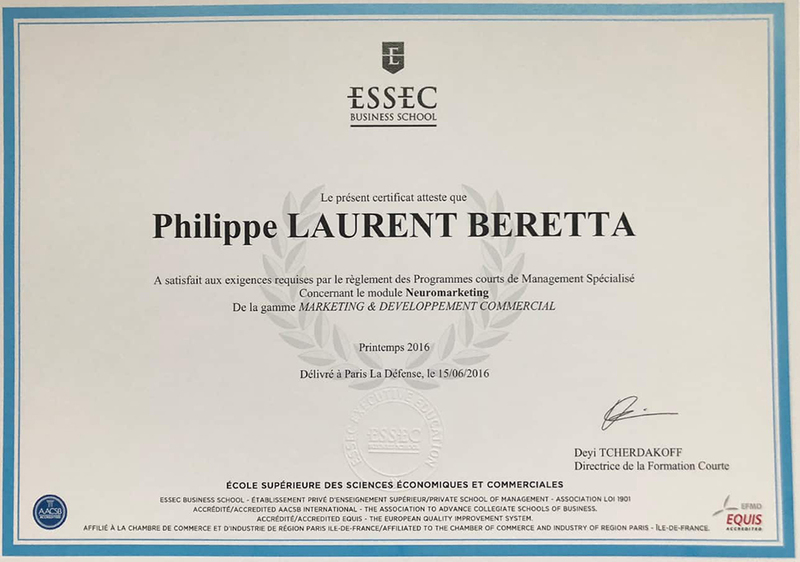 Corporate consultant on customer experience (Neuromarketing, ESSEC). 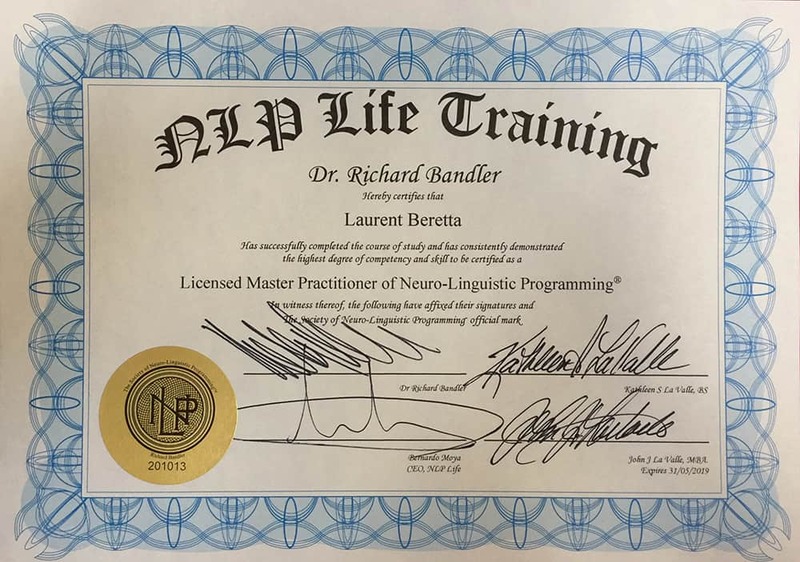 Master practitioner in Neuro-Linguistic Programming (trained by Richard Bandler, inventor of NLP). Well-known illusionist (Grand Prix de Magie de Monte Carlo).